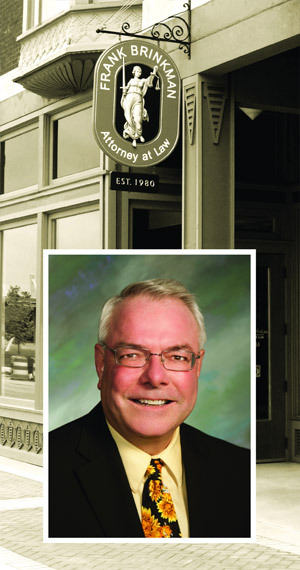 Frank Brinkman Law, P.C., takes great care in helping clients during these difficult times. Frank’s objective is to listen to clients, help clients, and prepare a strategy that best fits the client’s needs and the needs of the client’s family. If children are involved, the Indiana Courts primary concern is the best interest of the children, while protecting the rights of parents to their children. Family law is constantly evolving. Frank Brinkman Law, P.C., stays abreast of evolution in family law to better provide and represent clients. Our goal is to provide quality representation in a comforting environment to our clients, while attempting to obtain a good, fair, and reasonable outcome for the clients. Family law cases are one of the most stressful and emotional decisions a person will ever have to make or be involved during their lifetime. I will help you understand the law and how the law affects your rights and decisions. The Indiana Supreme Court has adopted Uniform Child Support Guidelines and Uniform Parenting Time Guidelines. A Trial Court’s initial analysis of child support and child parenting time/child visitation begins with the applicable Indiana Child Support Guidelines and with the applicable Indiana Parenting Time Guidelines. The presumed amount of child support and parenting time/visitation can be rebutted with appropriate evidence. 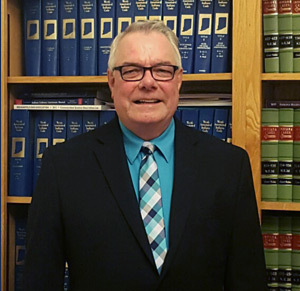 If you need family law services, please contact Attorney Frank Brinkman.